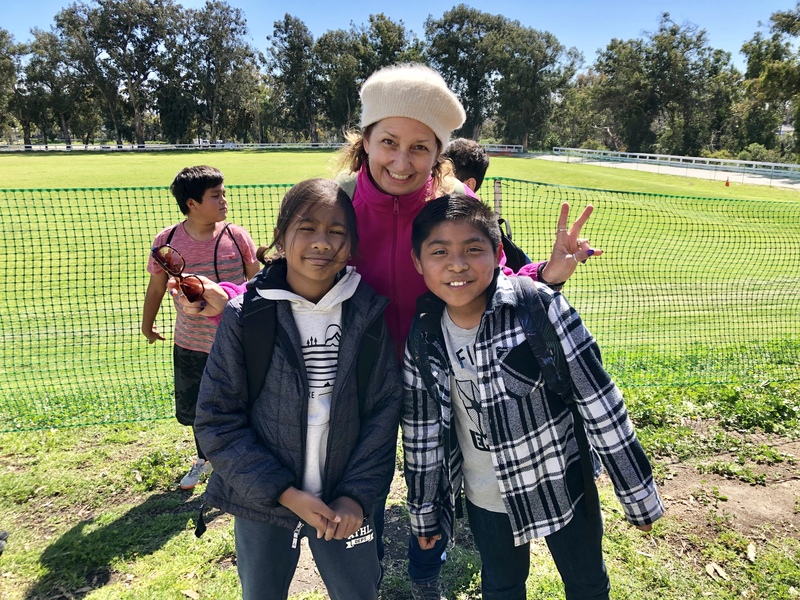 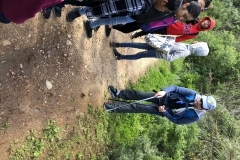 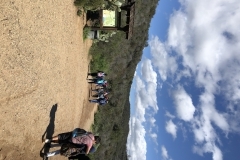 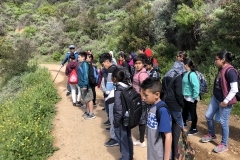 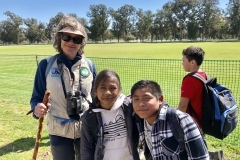 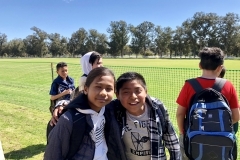 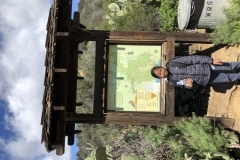 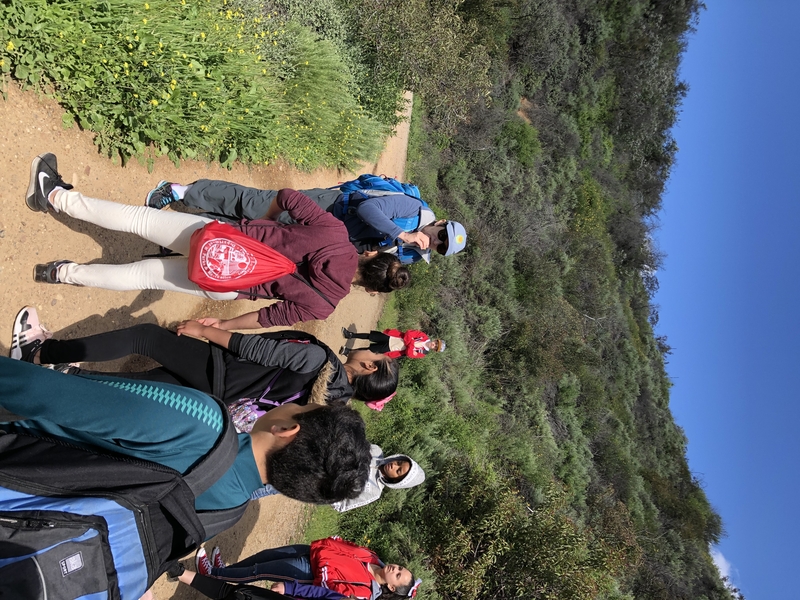 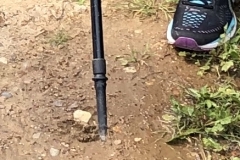 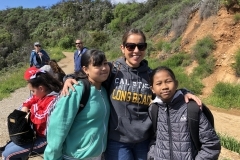 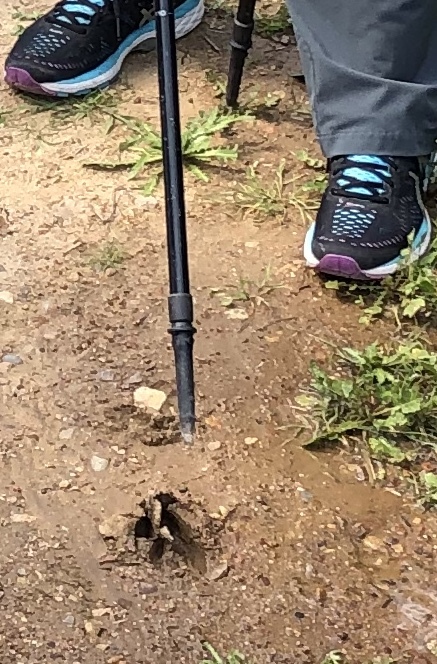 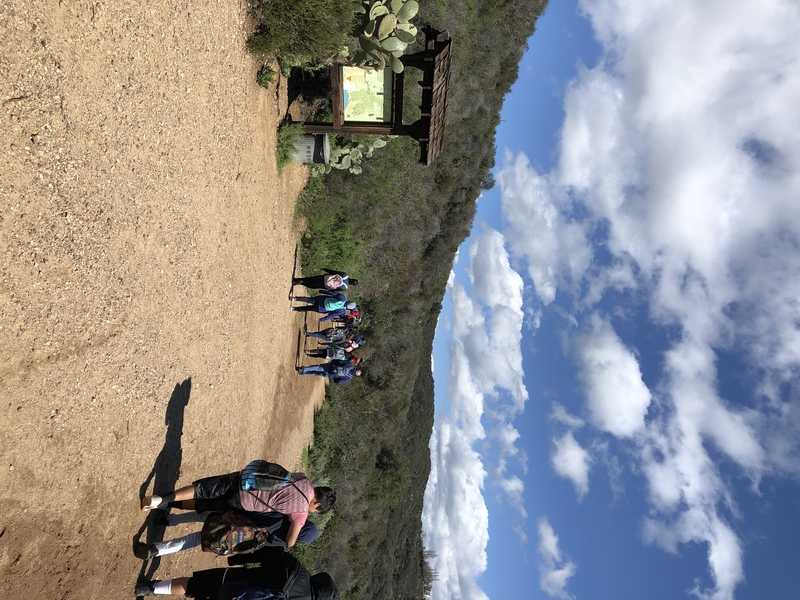 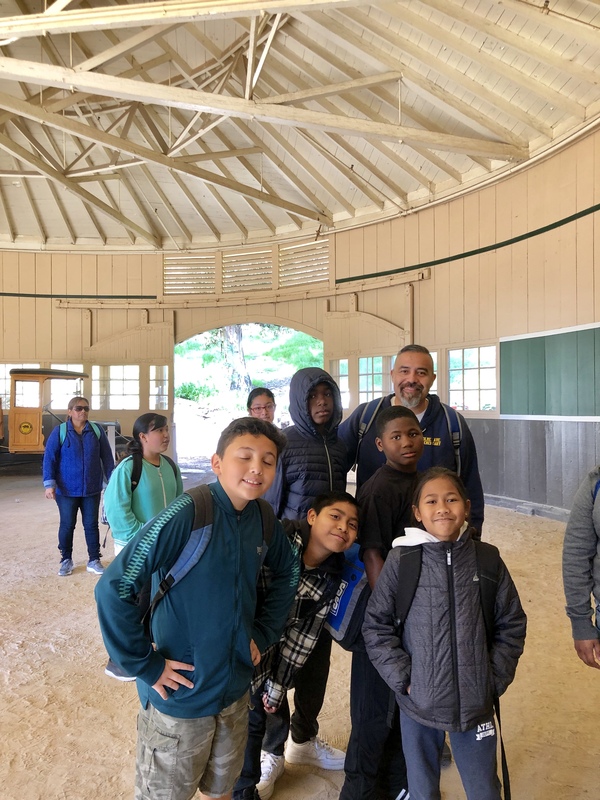 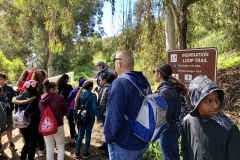 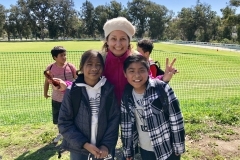 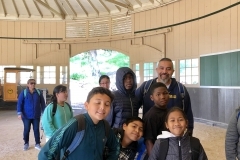 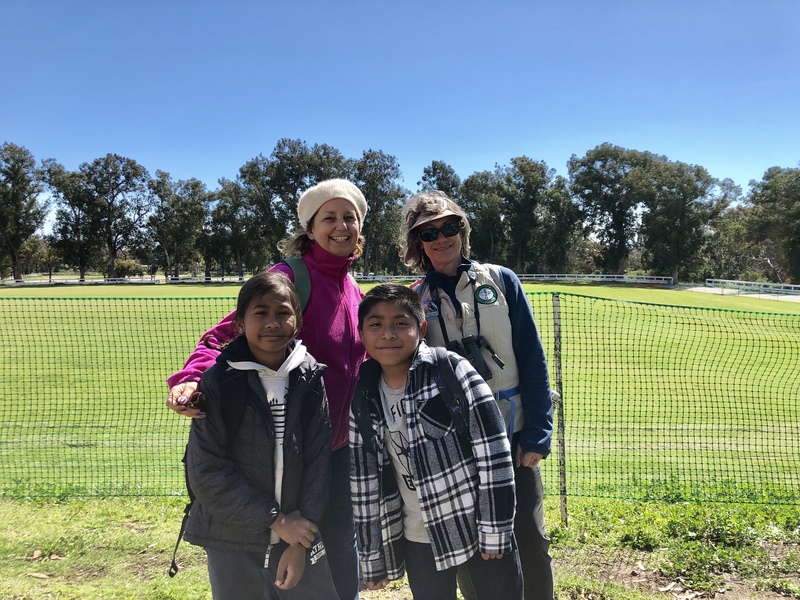 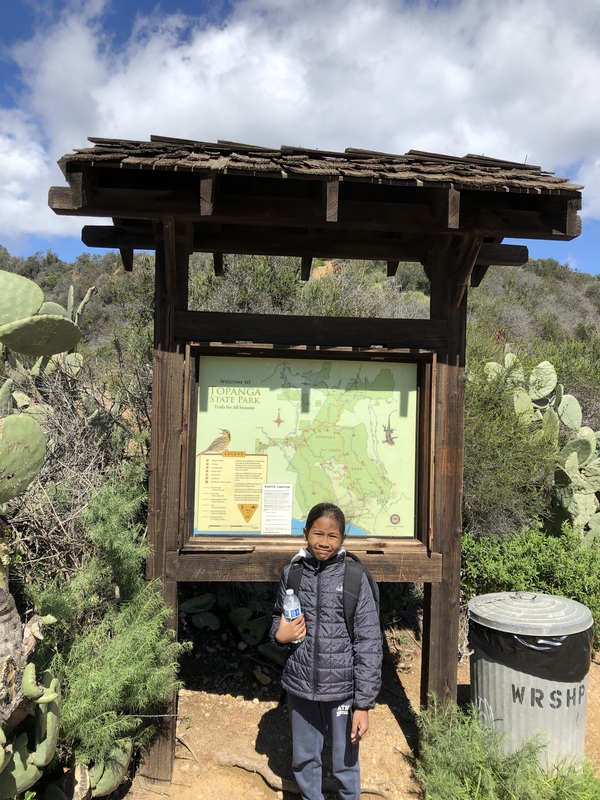 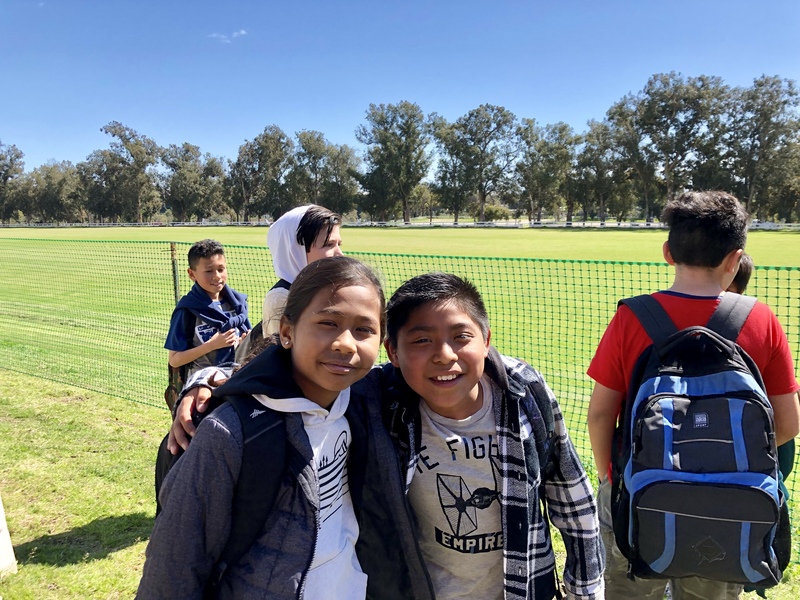 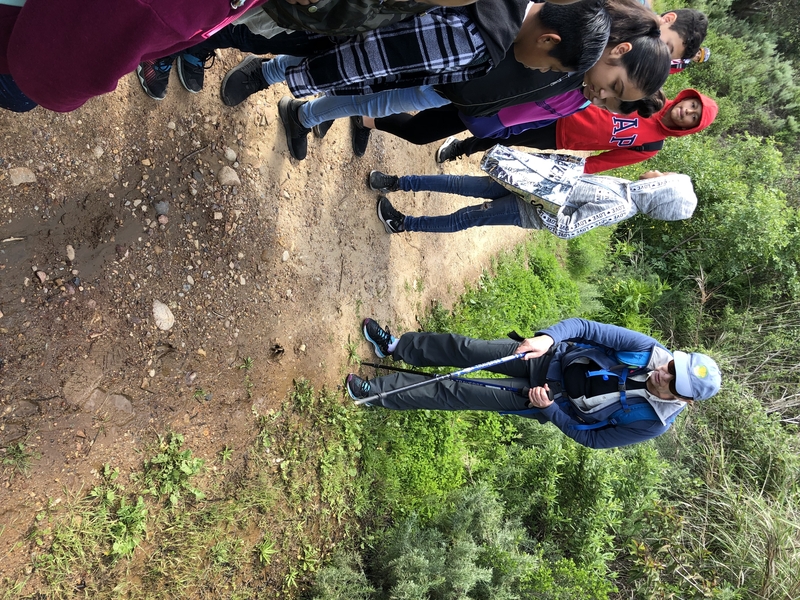 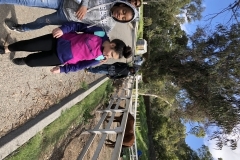 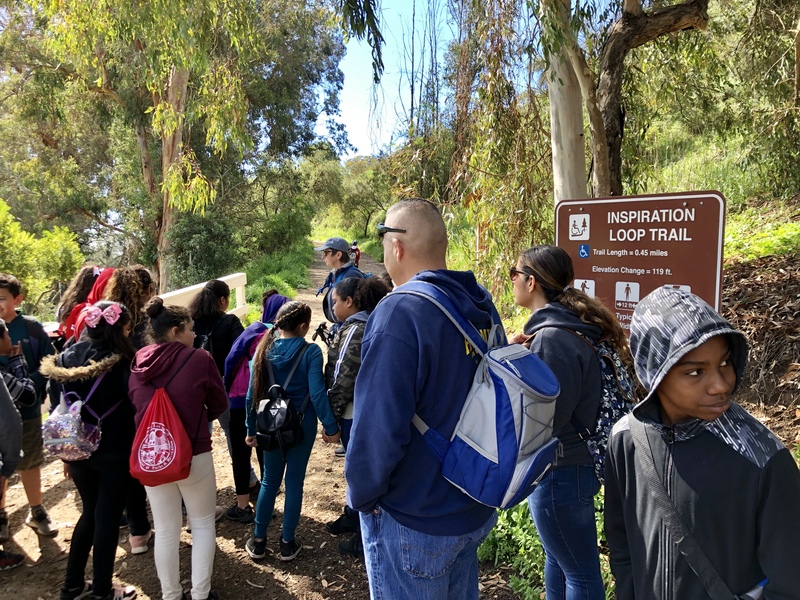 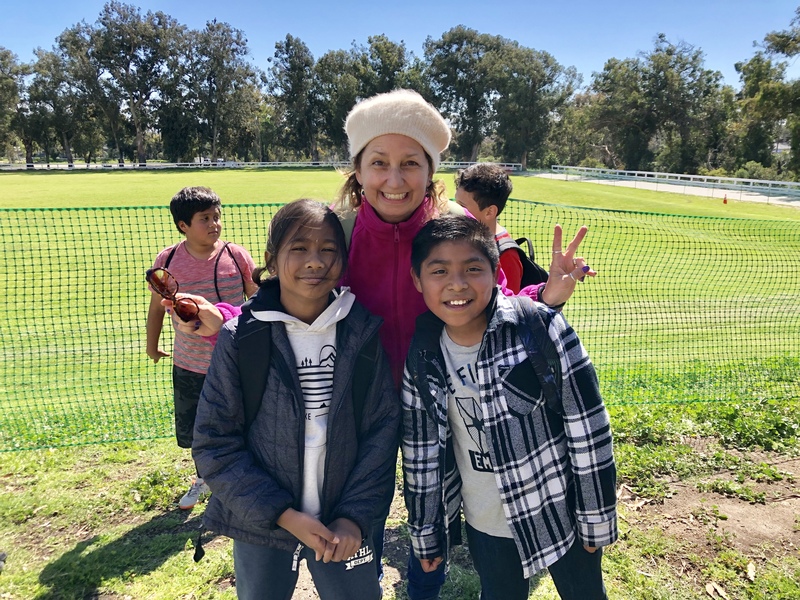 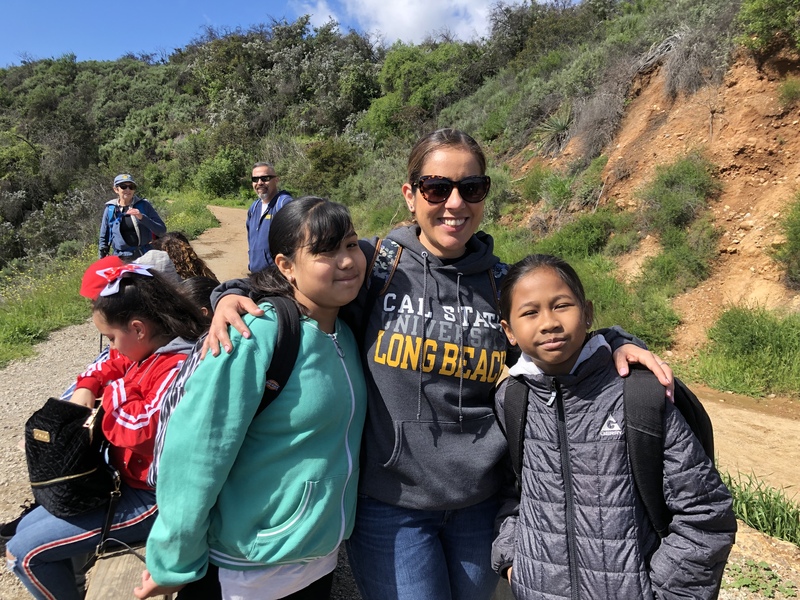 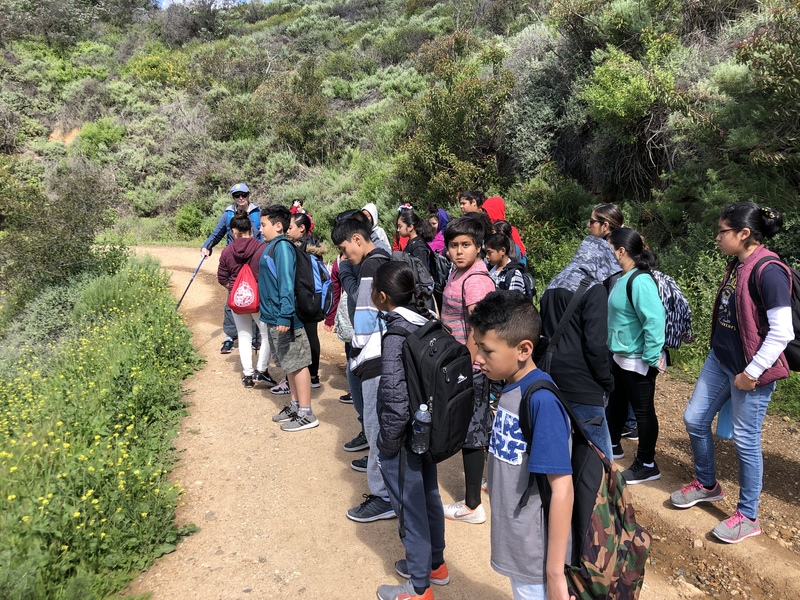 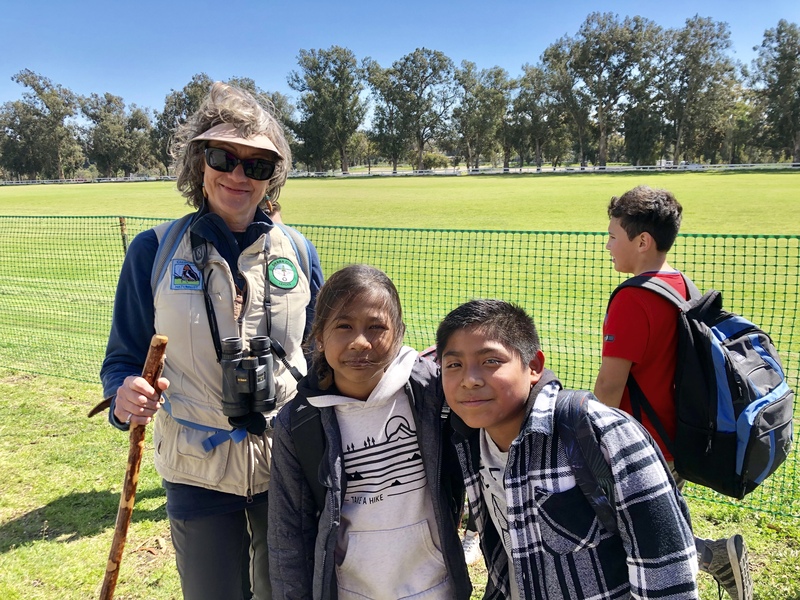 On March 8, 2019 our Sierra Club ICO Angeles Chapter, led by Kathy Stevens took Holmes Avenue Elementary School children to Will Rogers State Park. 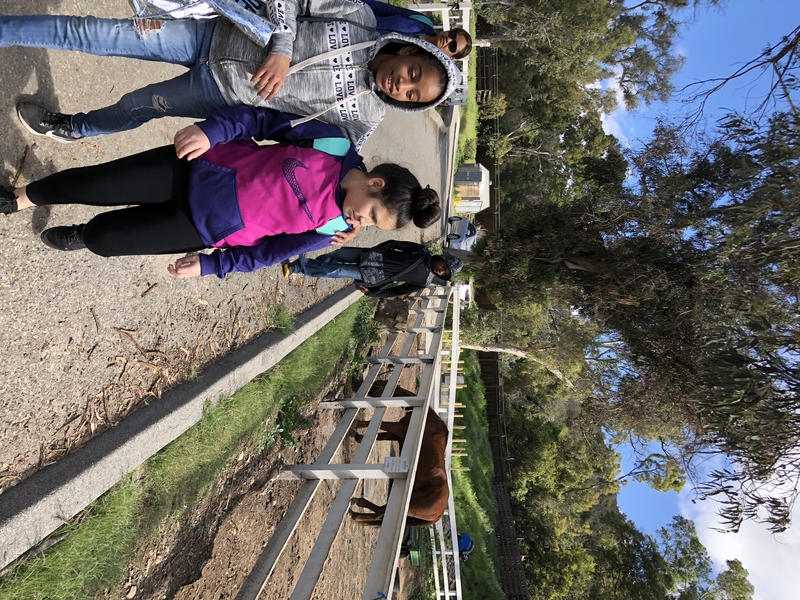 The kids Learned a lot about nature, Will Rogers, horses, and shared a spectacular view at Inspiration Point of the entire Santa Monica Bay and Catalina island. 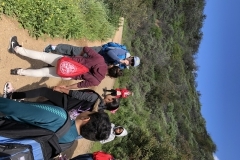 Had a ball! 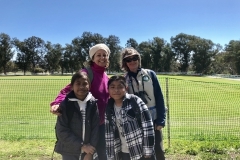 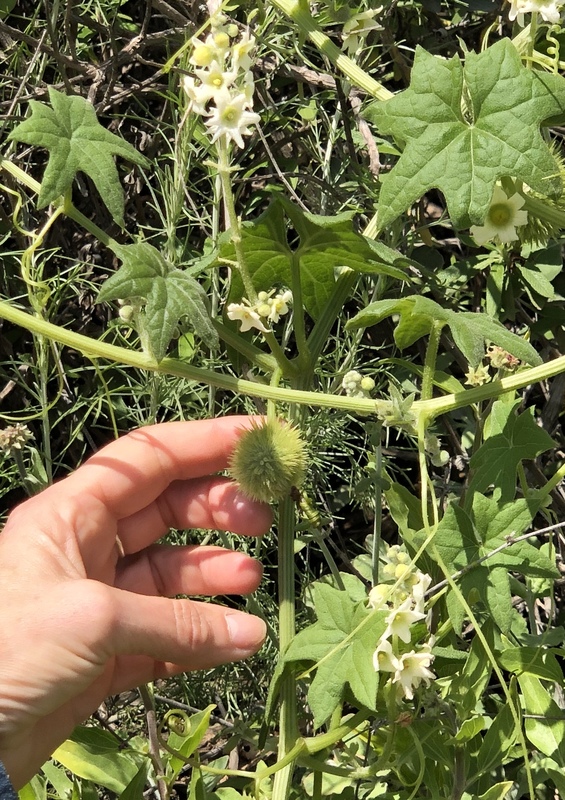 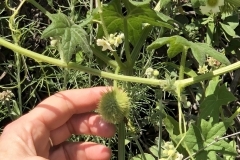 Jamie was an awesome Co-Leader, and Grazia Caroselli volunteered, and together we did a lot of plant identification for the kids.